The iconic Mk4LE Upper Group in 9mm Luger. Features a nitrided 16.1? 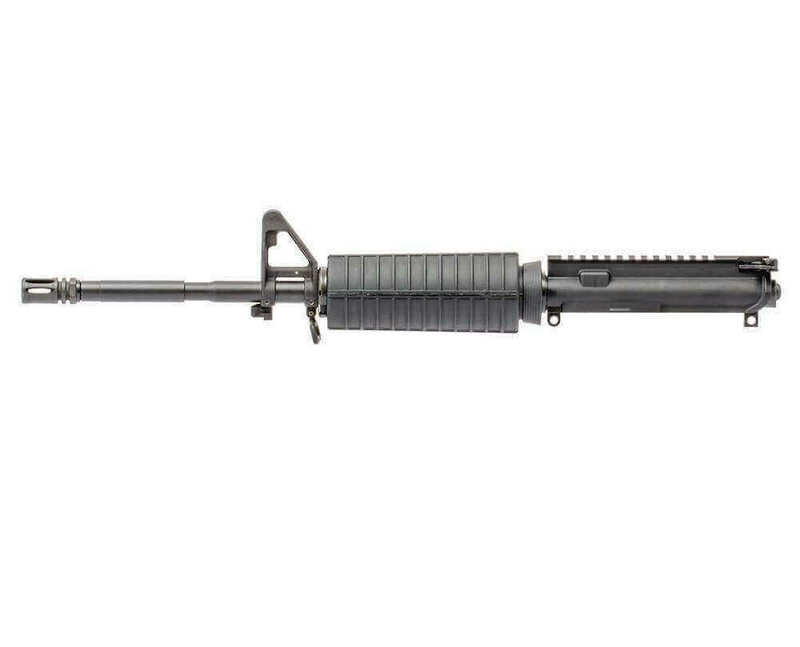 4140 CrMo steel barrel in a M4 profile, which includes a “F” marked front sight base.